Beginning on January 23, guests can enjoy the Kickin’ Chicken Flatbread – pepper jack, provolone, all-natural smoked chicken, basil, cilantro, and Frank’s Honey Garlic Sauce; Mariachi Melt – pepper jack, cheddar, all-natural smoked chicken, pico de gallo, and Tajin mayo; and Spinach Dip Panini – mozzarella, provolone, baby spinach artichoke hearts and spinach dip, available at participating locations nationwide. 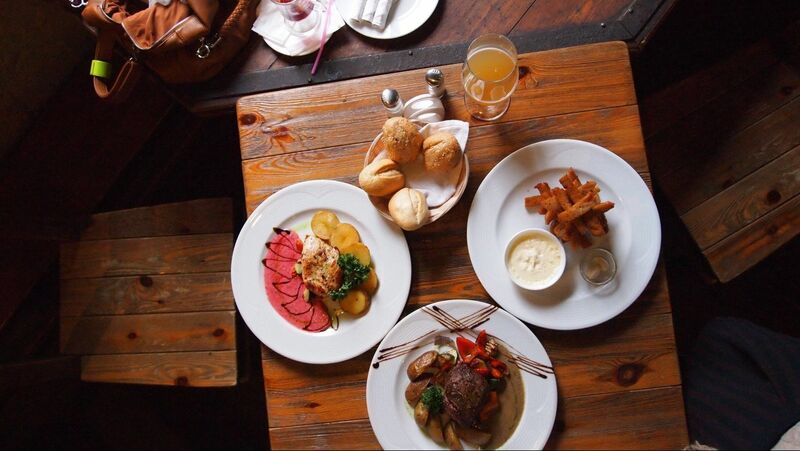 Founded in 1976, Green Leaf’s Beyond Great Salads offers its guests better-for-you options before it became trendy. Today, Green Leaf’s continues to offer fresh, high-quality menu items including soups, salads and panini made with locally sourced produce and 100% all natural chicken. 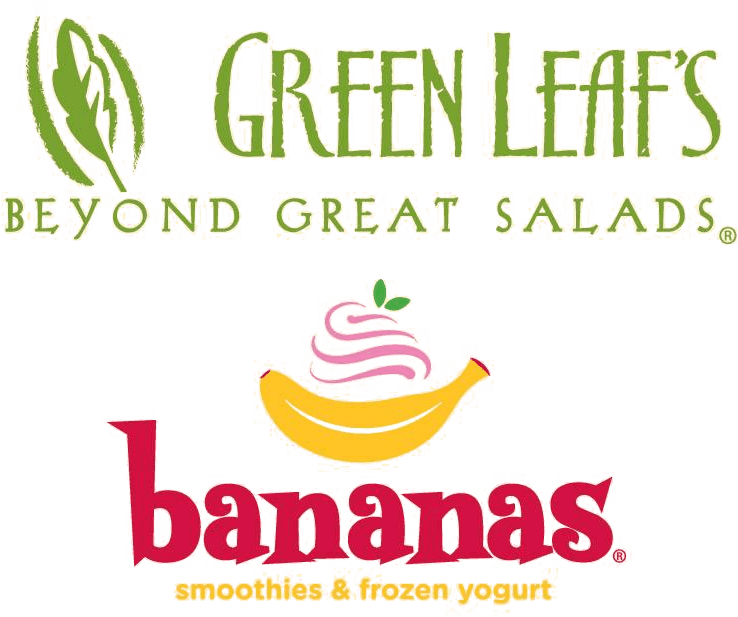 With over 40 locations across the United States, Green Leaf’s specialty is made-to-order Pick & Mix salads, where guests can customize their order by choosing from several fresh lettuce options, dressings and toppings.